Sept.10-Sept.16, 2012, this is a special day for AGICO. 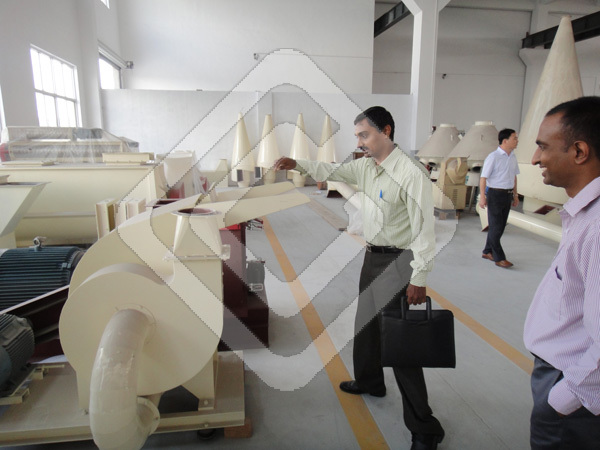 Our Indian customers visit our factory for training peanut shell pelletizing plant on how to operate machines, maintain machines and safe guide training. 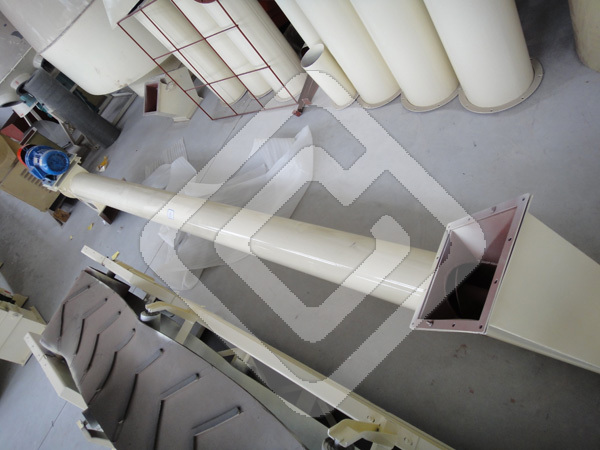 Our Indian customers have placed order for a small-scale peanut shell pelletizing plant. 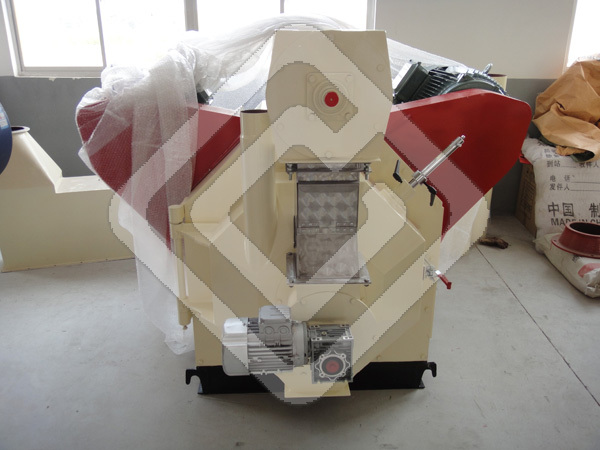 Through spot test machines, the customers are very satisfied with the whole pelletizing line and the performance of pelletizing machines. 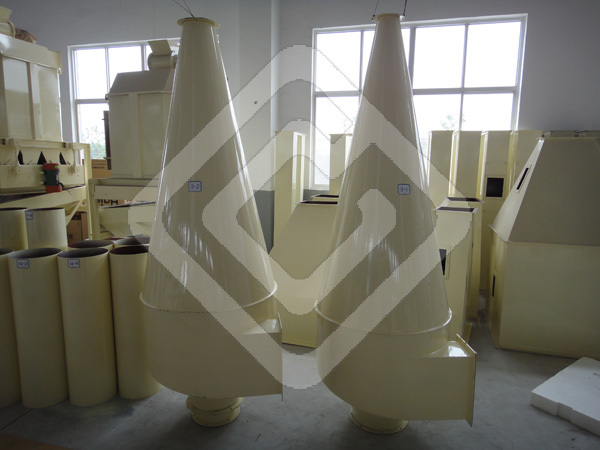 And they are willing to purchase 4T peanut shell pelletizing plant in March, 2013. We are looking forward to cooperating with our Indian clients in future. The photos are related to this visiting! 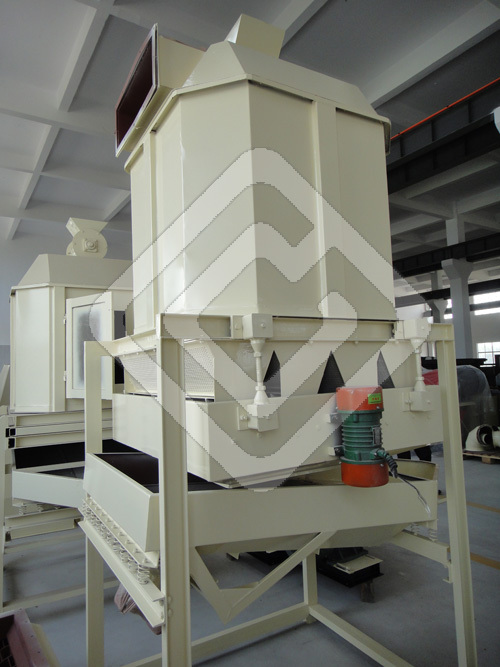 The customers are visiting the hammer mill and discussing this machine. 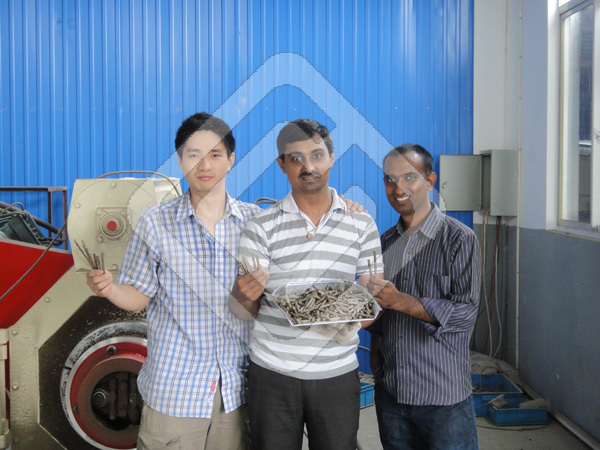 The Indian clients are checking hammer mill companied by our engineers. 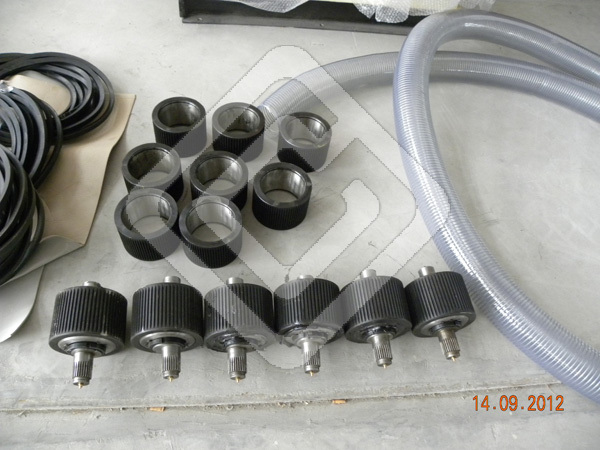 The customers are checking the 350 belt driven biomass pellet machine. 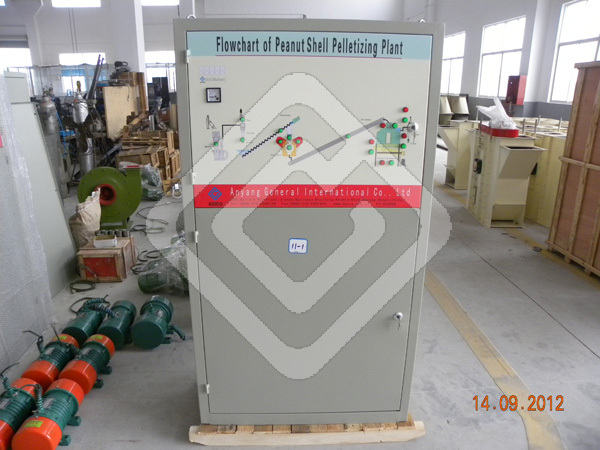 The main electric control cabinet for 500KG peanut shell pelletizing plant. 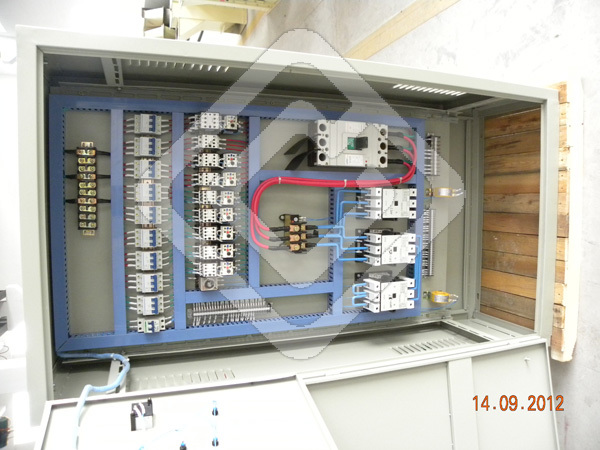 Show the details of the electric cabinet to Indian clients and training them how to operate. 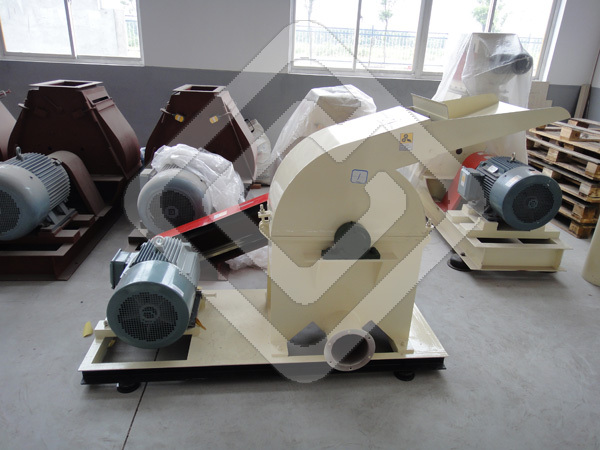 350 belt driven biomass pellet mill. 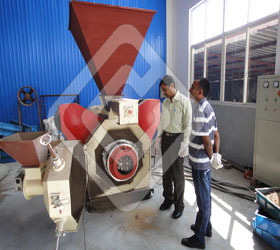 The test production on crushed peanut shell pellets is very successful. 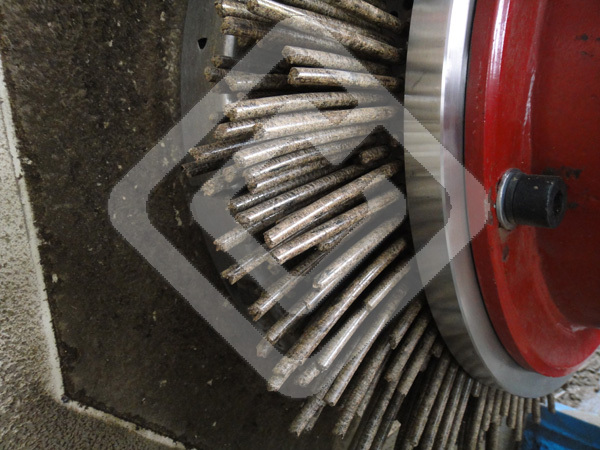 The clients are satisfied with the peanut shell pellets. 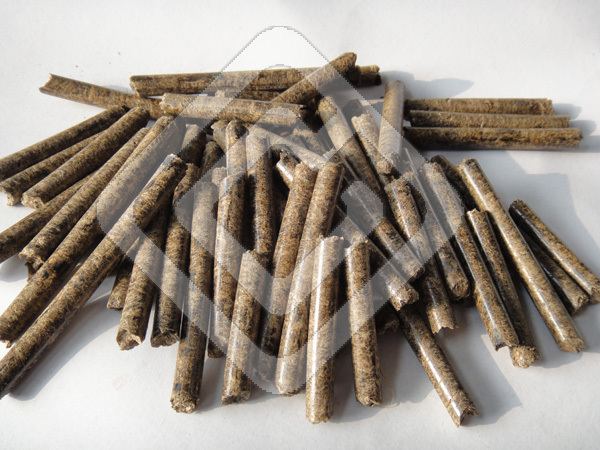 India client is taking the pellet for sample testing. The cooler is cooled the peanut shell pellets.